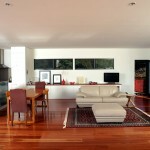 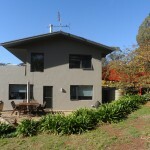 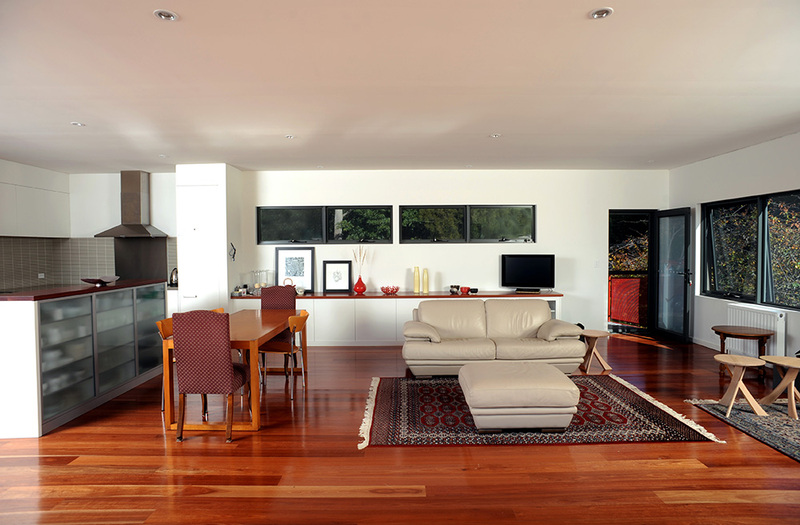 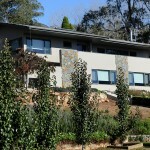 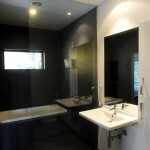 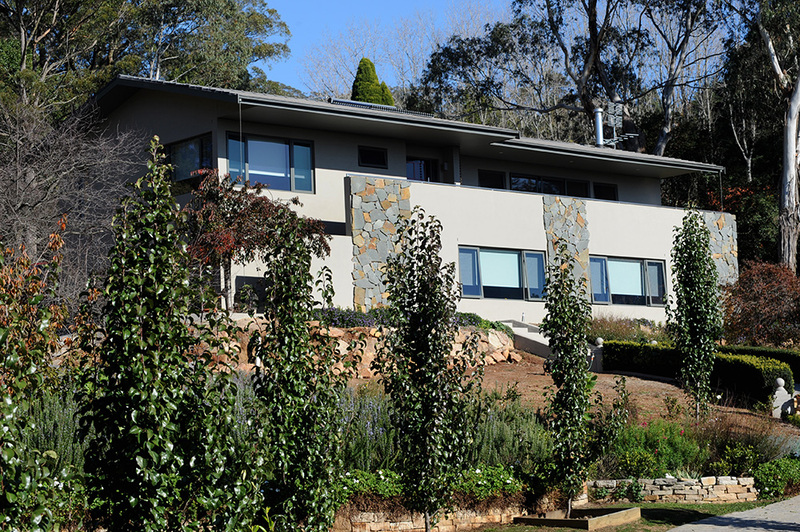 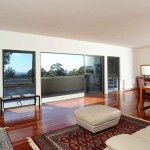 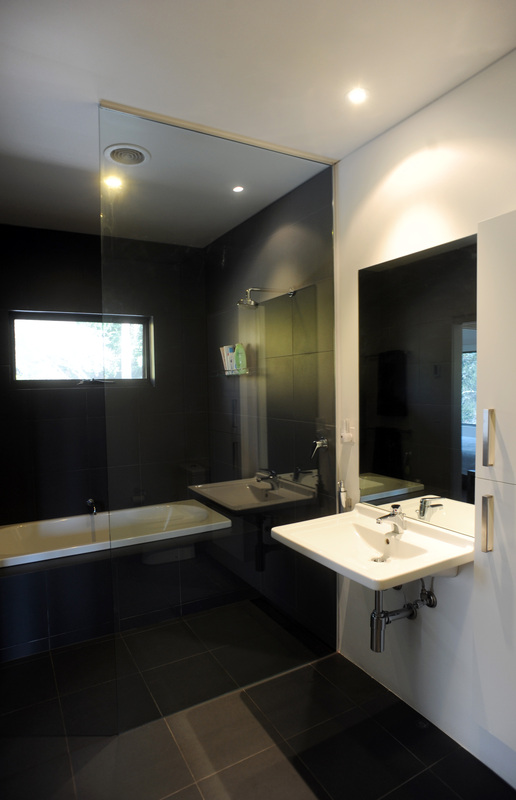 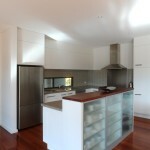 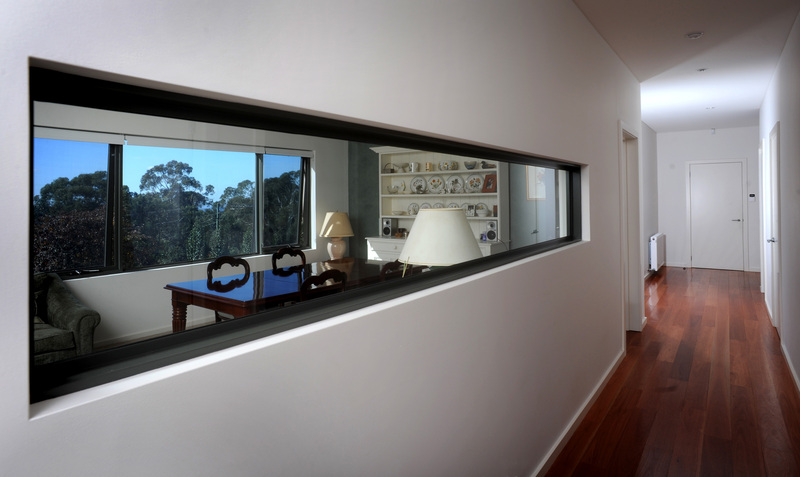 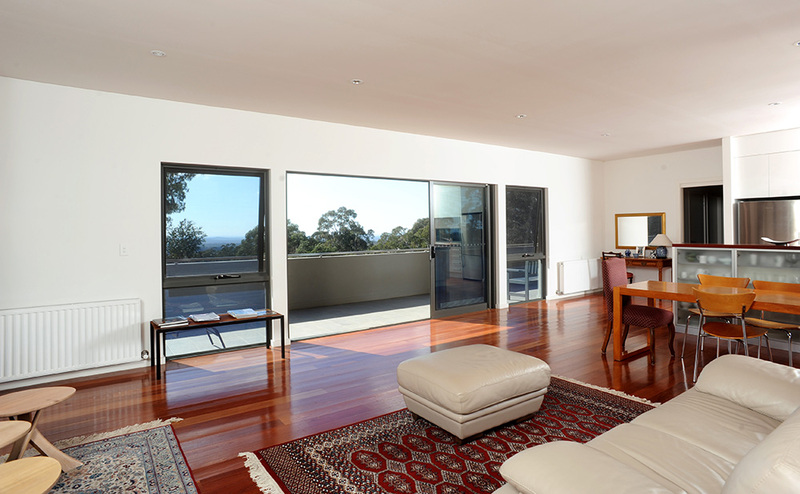 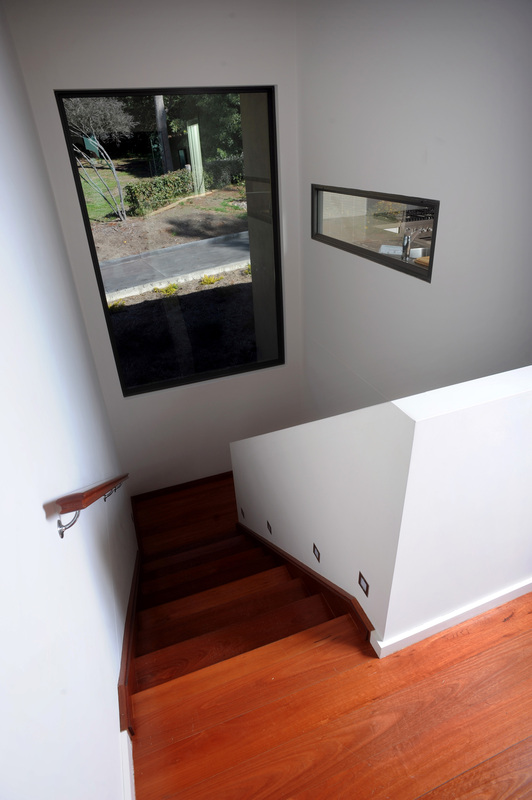 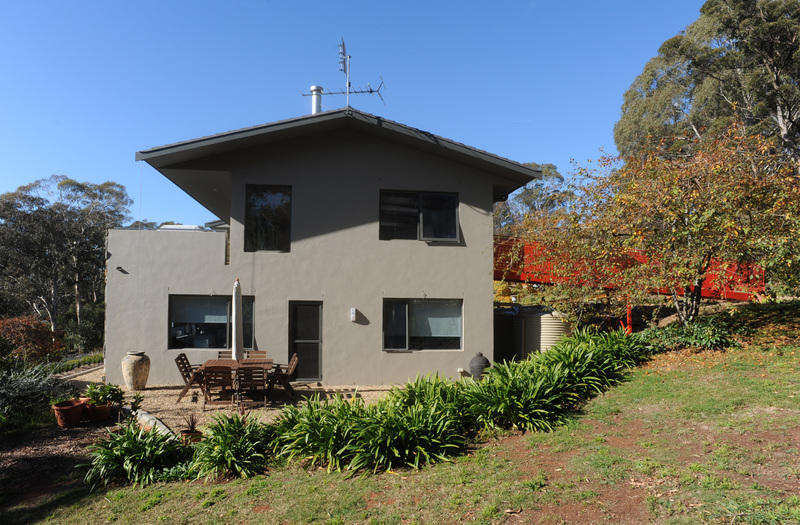 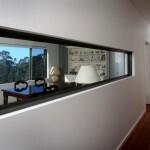 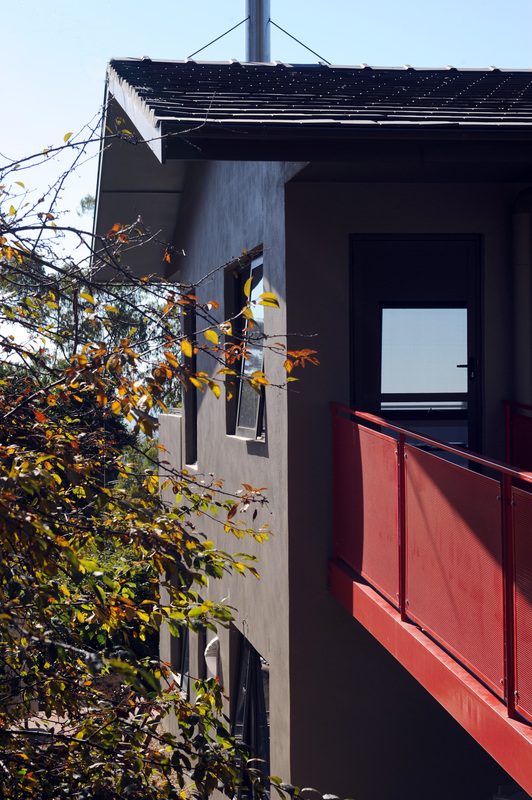 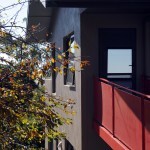 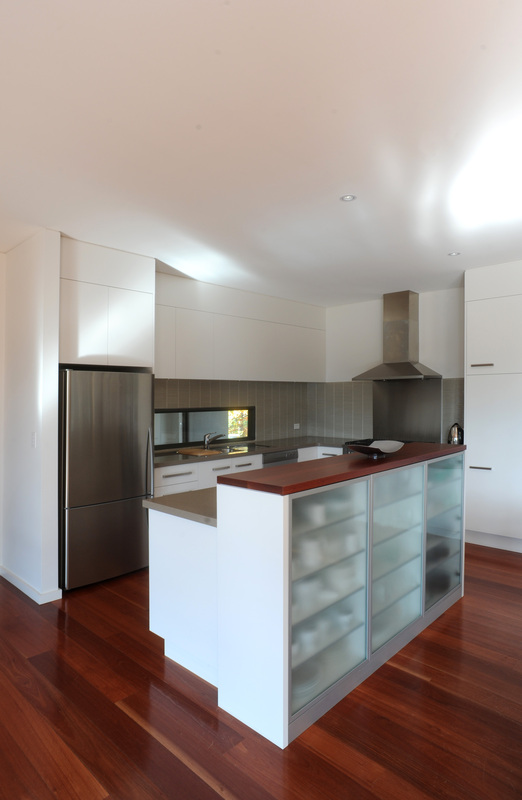 Situated on Mount Gibraltar with extensive views over Mittagong is our Indigo Ridge Home. 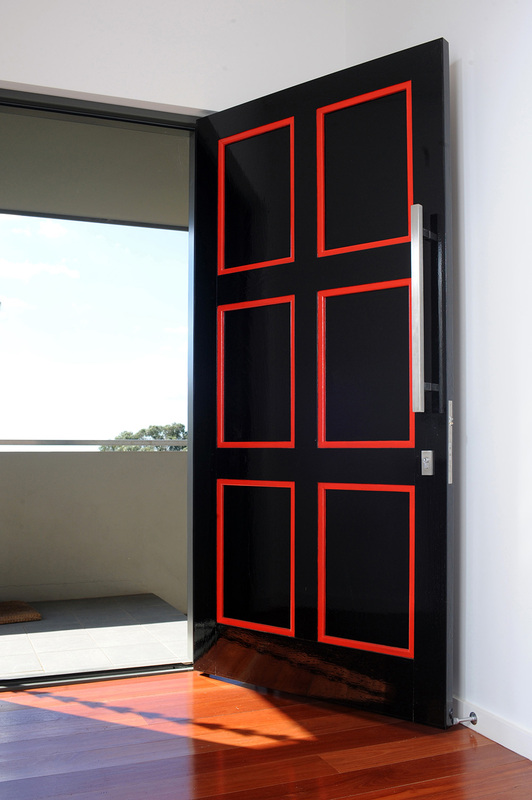 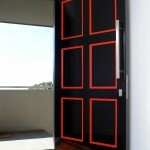 Custom made front door, which needed a marine paint finish to produce that Japanese style and feel. 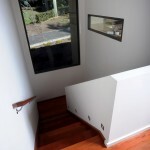 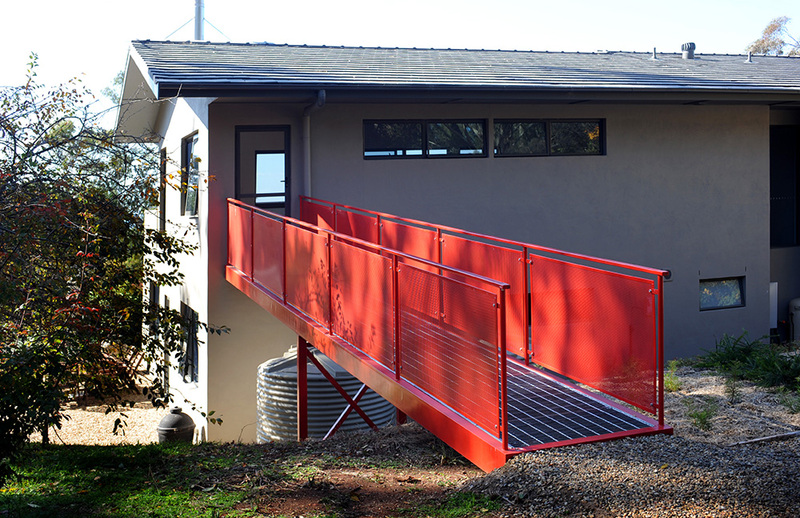 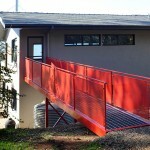 Featured red ramp was added for disabled access and creates a nice visual affect.